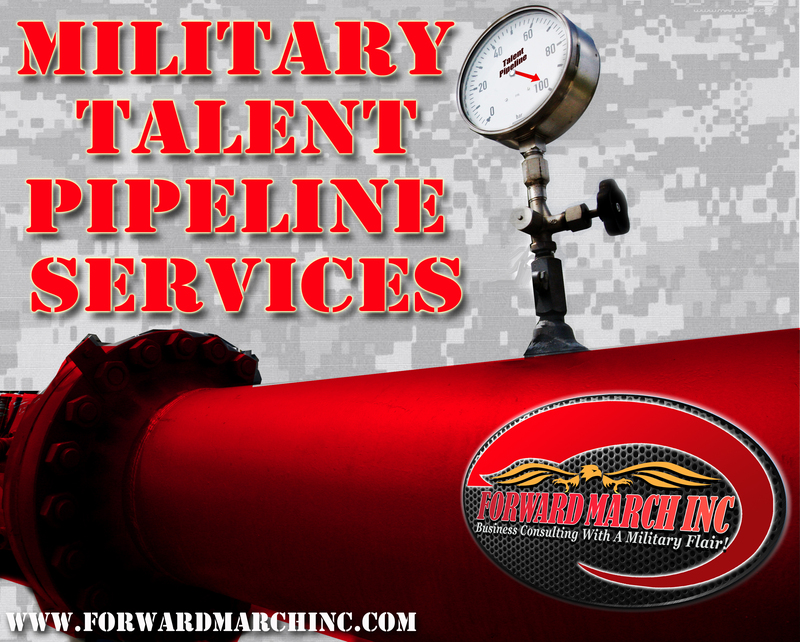 FMI works with companies and organizations of every size, providing military talent pipeline services that are scalable to insure mission success on time and within budget. We are a company of veterans helping veterans. Unlike other companies FMI NEVER charges a veteran for our services.